London is the city I’ve called home for the past 13 years, and before that I only lived a 30-minute train ride away. 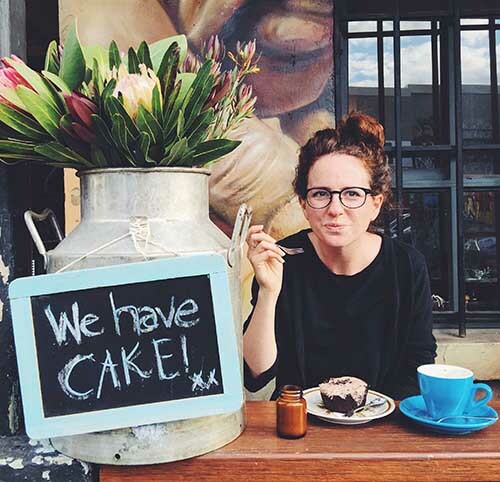 Over the next few months, I’ll be sharing lots of insider advice for the city, but to start my London tips, I thought I’d begin with the classics, all the top attractions that first timers to the city tend to want to see. 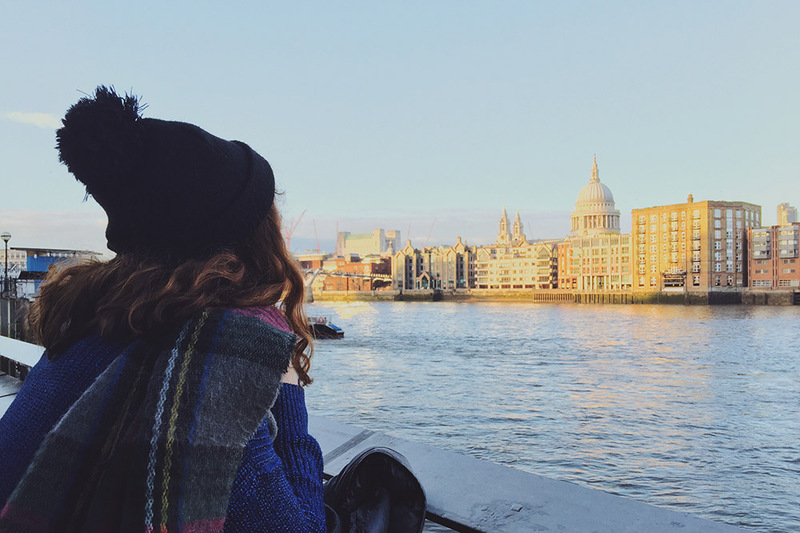 Of course, you might be someone who’s not interested in ticking all the tourist hotspots (in which case wait for my later posts), but if you are then I’ve put together a 72-hour guide to London with my best advice for making the most of your first weekend in London. 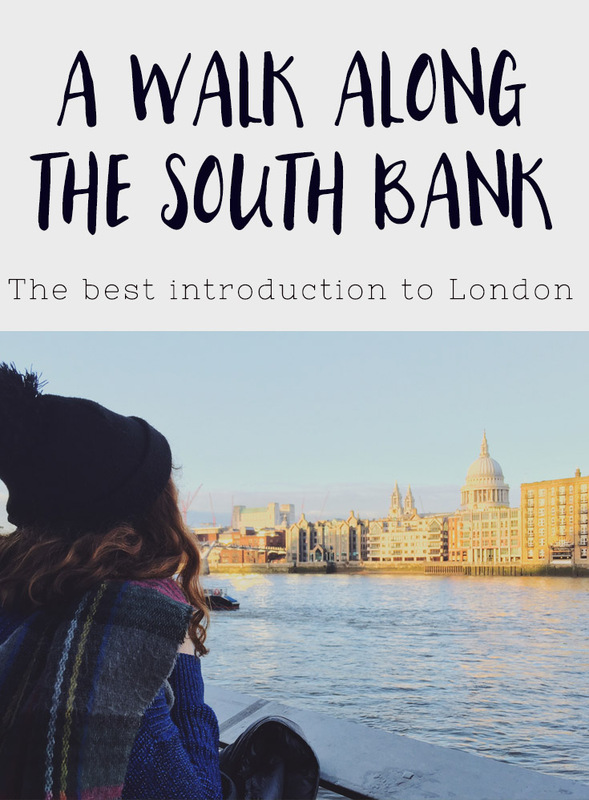 Next week I’ll post the full 72-hour guide, but first, here’s my favourite way to introduce visitors to London, with a walk along the the south bank of the River Thames. Starting at Tower Bridge you make your way all the way down to Westminster, passing lots of famous London landmarks en route. 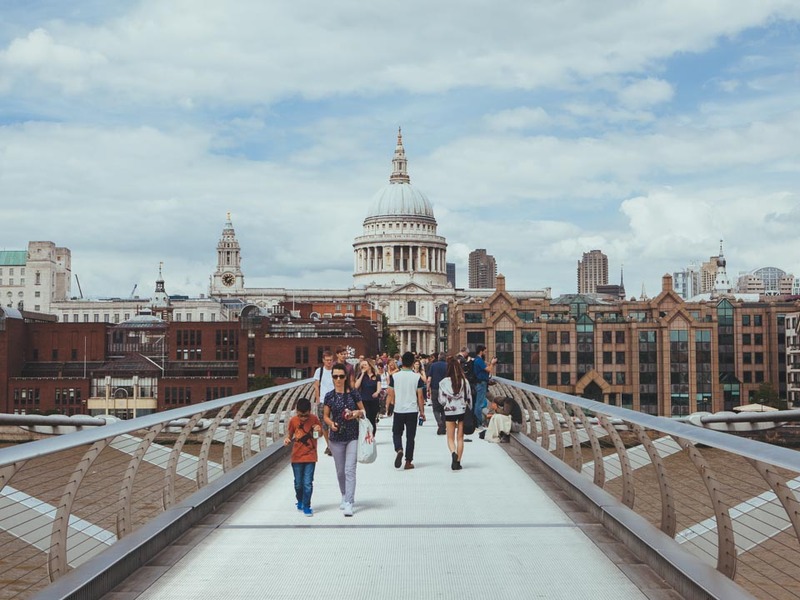 For me, it’s the perfect introduction to the city, and it’s a walk everyone tends to loves, both tourists and Londoners alike. 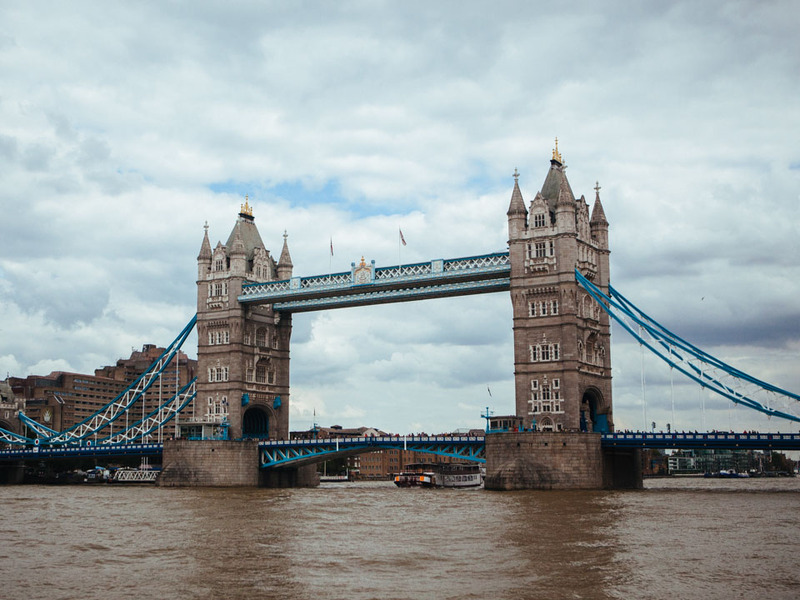 The impressive working suspension bridge is one of London’s most iconic sights. A glass walkway was added in recent years, which allows you to walk above the bridge and get a great birds eye view of the river and cars below. And if you’re lucky, you might get to see the bridge being raised (check the website for the current lifting times). Note that many people mistakenly think this is London Bridge, but that’s actually a little way down the river and far less ornate and impressive. I love that there’s a castle in the middle of London and I still get a little thrill every time I see the Tower of London. 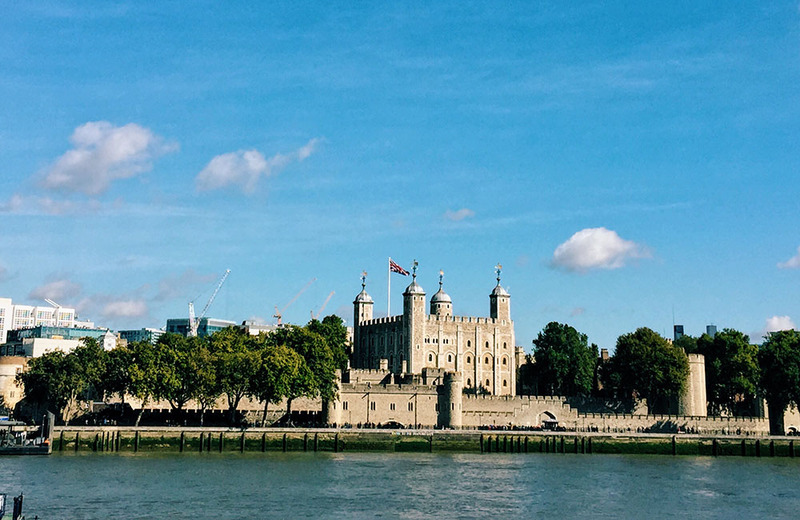 The castle, next to Tower Bridge, dates back to the 10th century – that’s over 1000 years! You can go inside the castle and get a tour by the old fashioned Yeoman Warders (aka Beefeaters) in their fancy red suits. It’s also home to the crown jewels, which the Queen still wears from time to time. 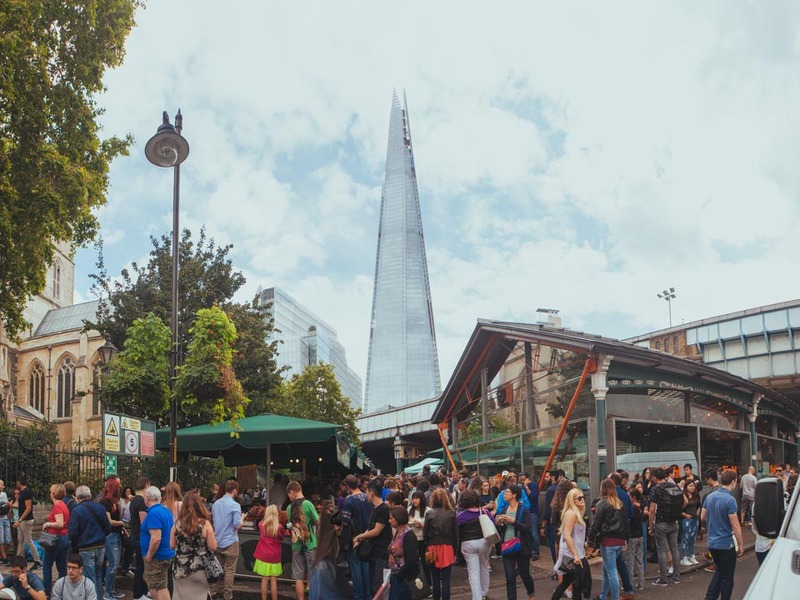 Despite being pretty touristy and expensive, Borough Market is still one of my favourite places in London. 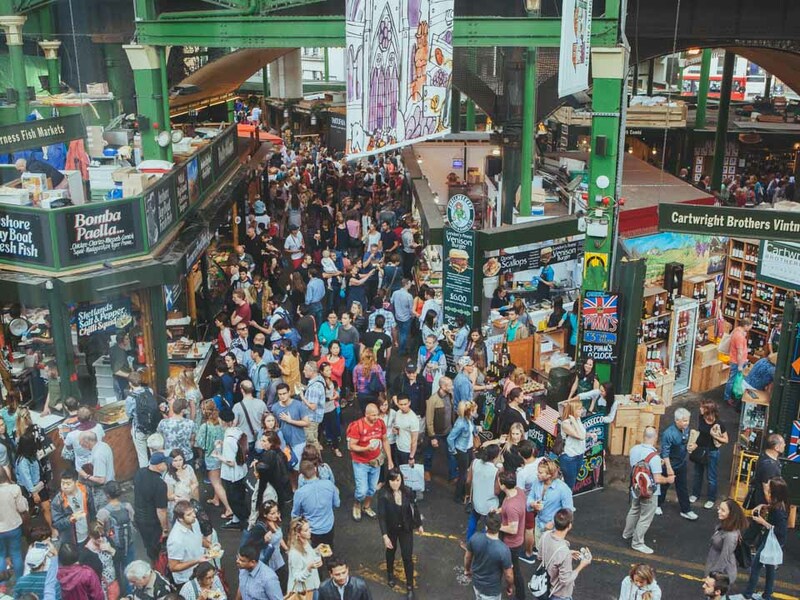 It’s a gourmet food market, selling artisanal foods and drink. There are also lots of food stalls at the back, which sell fresh lunches at reasonable prices. My favourite is Koshari Street, which sells an Egyptian street food dish of the same name. The raclette stall is also amazing! This is the highest building in London and there’s an amazing view of the city from the top. It costs £25 for a ticket to the viewing platform on levels 68, 69, and 72, or you can go for a drink in Aqua, which is a bar on level 31. The bar is free to enter but you will need to buy a drink. It definitely works out as a cheaper, if slightly lower, alternative to the viewing platform. The Tate Modern is England’s national gallery of modern art. Access to its permanent collections is free of charge, but there is a entrance fee for the special exhibitions. The permanent collection include works by Picasso, Rothko, Monet and Tracey Emin. I used to work next to it and loved going there on my lunch break to browse the art and the bookshop. You get a great view of St.Paul’s from the South Bank, especially from Millennium Bridge outside the Tate Modern. If you want to go inside, cross the bridge and take a tour. It’s not classed as a museum or gallery so you do need to pay to get in. Tickets cost £18 and include entry to the crypt and the dome. St Paul’s is still used as a church today and it’s where Prince Charles and Princess Diana were married in 1981. Shakespeare’s Globe is a reconstruction of the original theatre that was built in 1599 then destroyed in several fires. There are performances from mid-April to mid-October of Shakespeare as well as other productions. And tours are available all year round. There’s a separate indoor theatre on the same site, the Sam Wanamaker Playhouse, which hosts performances throughout the year. Outside the BFI, underneath Waterloo Bridge, is the South Bank Book Market, a collection of book stalls selling second-hand, antique and vintage shops. It’s there all year round and is one of my favourite stops on the South Bank (the sight of books always make me happy!). 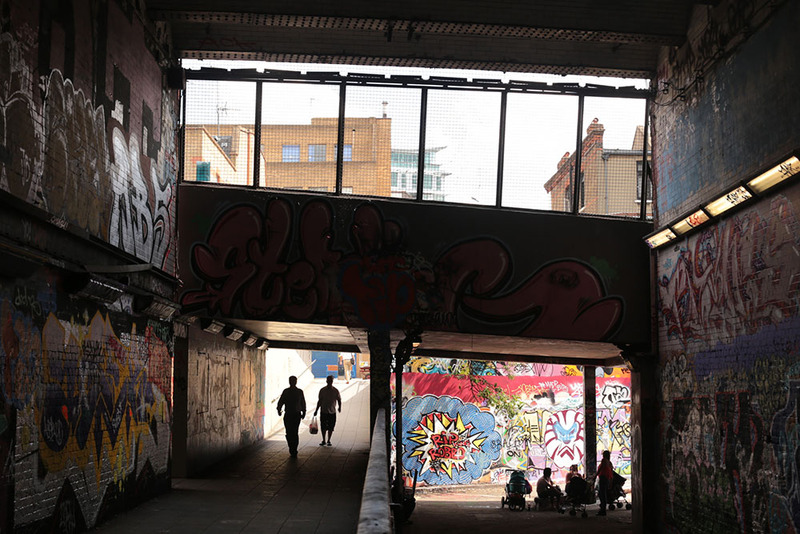 The Leake Street Tunnel has been famous for street art ever since 2008 when Banksy did a big exhibition with other world-class artists. Nowadays it’s an ever-changing canvas that often holds events. The tunnel also holds the entrance to The Vaults, a cavernous venue that is well-known for holding unusual interactive art events. There was a big furore in recent years when South Bank’s longstanding skatepark was threatened with destruction. Luckily the protestors won and it’s still there, filled with the clatter of boards. There’s also a new indoor skatepark, House of Vans, just around the corner. 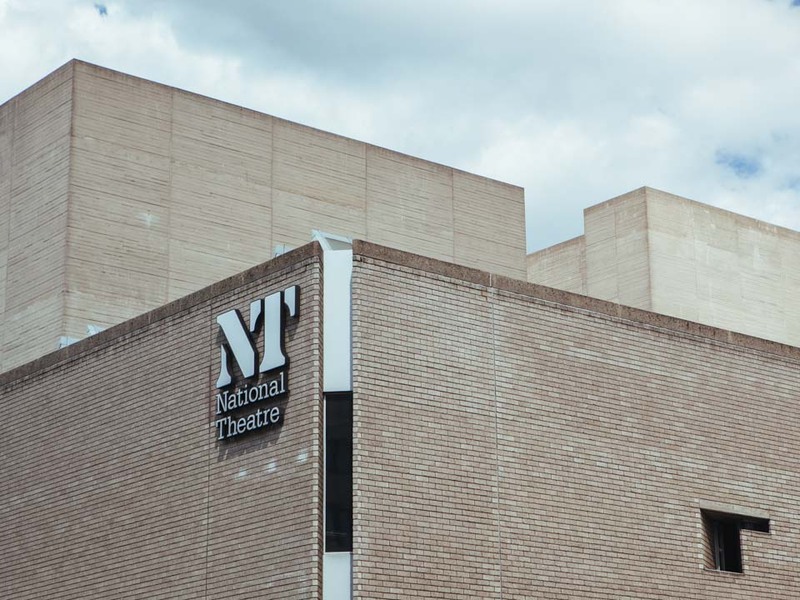 The South Bank and its surrounding area is filled with entertainment options, including the National Theatre, BFI, The Old Vic, The Young Vic, Southbank Centre and IMAX. They all have a full programme of film, theatre and arts. Check their individual websites for up-to-date schedules. The Young Vic in particular often holds interesting events. 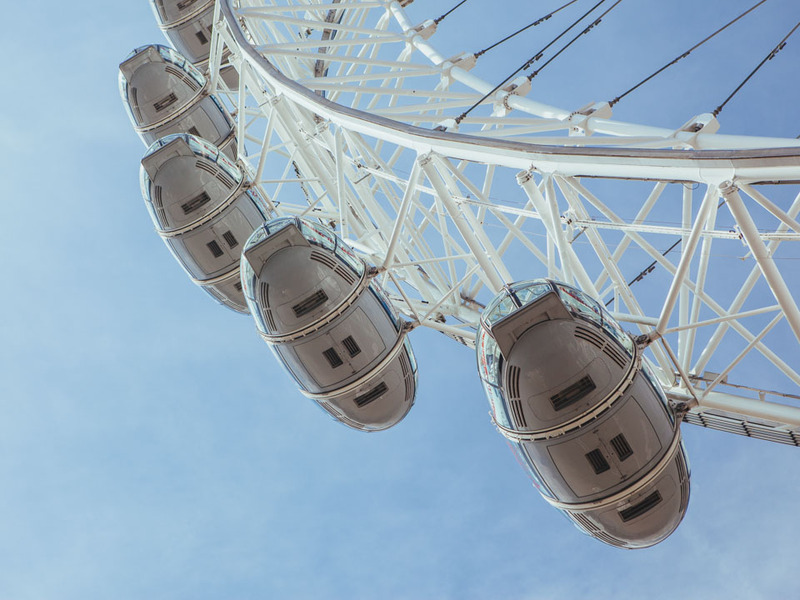 The London Eye has become an iconic fixture on London’s skyline. The queues are always massive, but it does have great views. Tickets cost from £21. You get a great view of the Houses of Parliament and Big Ben from the South Bank, or cross Westminster Bridge to see them up close. 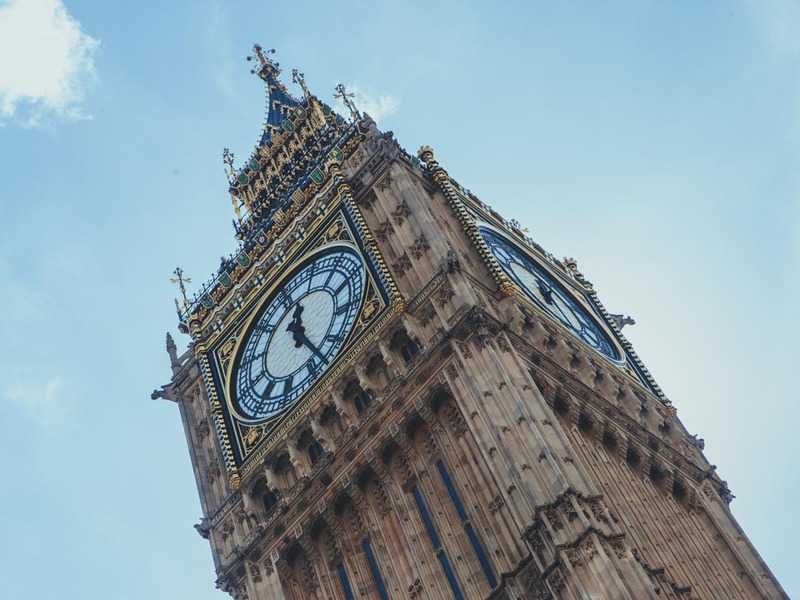 You can do a guided tour of Parliament, and if you’re a UK resident, you can book a tour of Big Ben, which I am yet to do (it’s easy as a Londoner to always think “soon”). 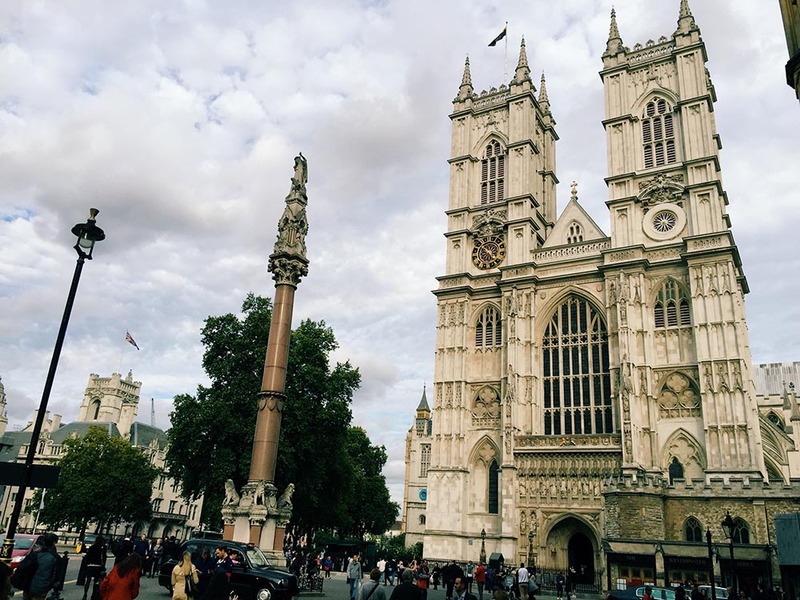 Next to the Houses of Parliament is Westminster Abbey. It’s gorgeous both inside and out, and I highly recommend going inside. It’s the burial site of many of the country’s most famous people, including 17 monarchs, Chaucer and Dickens. Tickets cost £20. This is on the other side of the river, but I’m including it as it’s the ideal way to end your day of sightseeing along the South Bank. 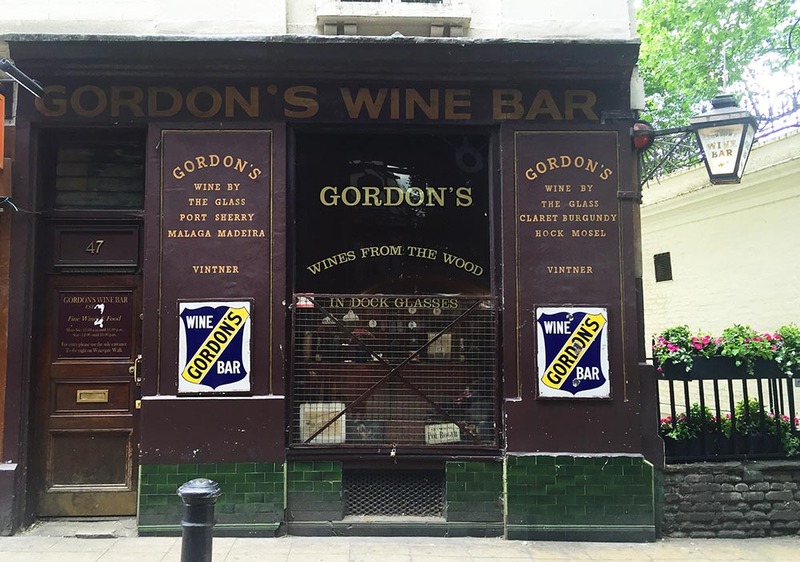 Cross the Golden Jubilee bridge to Embankment and there you’ll find Gordon’s, a 19th-century cellar wine bar, lit by candelight and with a Dickensian vibe. It gets really busy, but if you have some patience, you’ll be rewarded with a seat in one of London’s most atmospheric bars. There’s also an outdoor area for warmer days. You can visit the South Bank website for a full list of attractions and events. It covers the area between Blackfriars Bridge and Westminster Bridge, but I’ve included the area up to Tower Bridge as well. All photos by Steve and Victoria, aside from the Leake Street Tunnel photo, which is by Henry Hemming via Creative Commons. Loving that you are advocating walking in London, it’s simply the best way to see the city.